Kickboard lights can add to your home’s décor providing soft lighting for wooden floors that will capture the attention of your guests and add an extra feeling of warmth to your kitchen or any other room that would benefit. Getting plinth lighting kit lights are a great way to add kickboard lighting to your home’s décor. 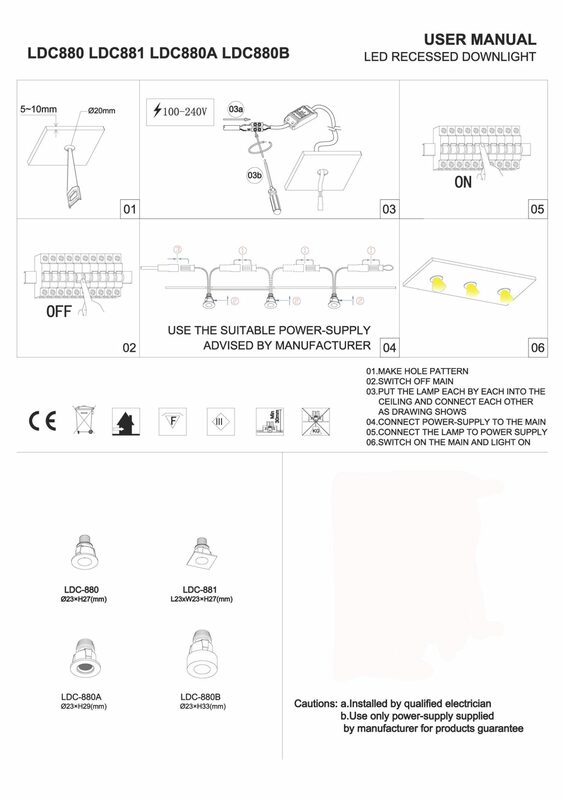 The LDC880 lot of 9 x 1 watt gold plinth light kit is worth considering. 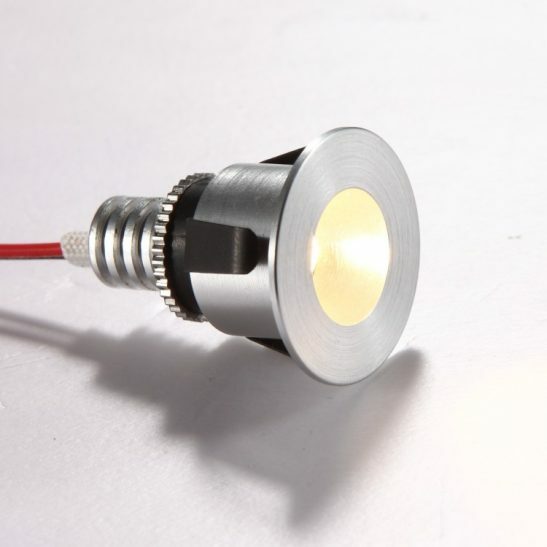 These kickboard lights feature 9 separate 1 watt Cree LEDs with a total output of 120 lumens. 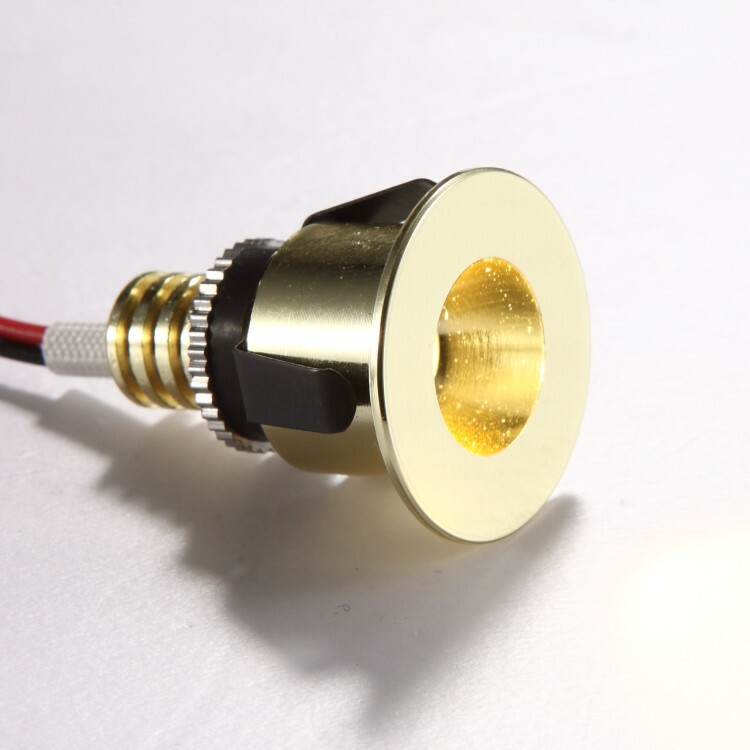 Each light in this kit comes with 60cm of link cable with easy connect plugs. 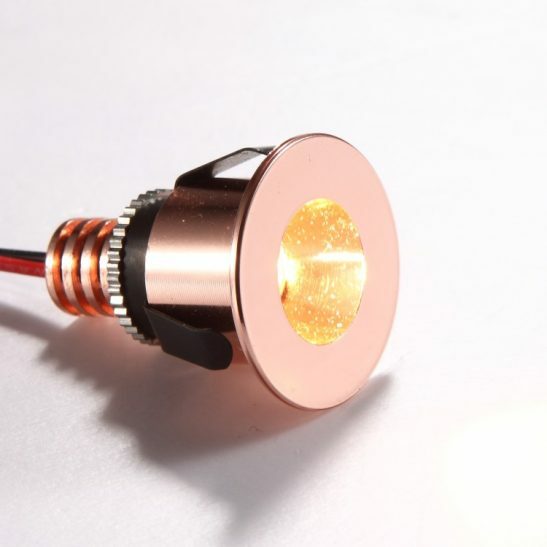 There is a LED driver that connects to the entire series of lights. 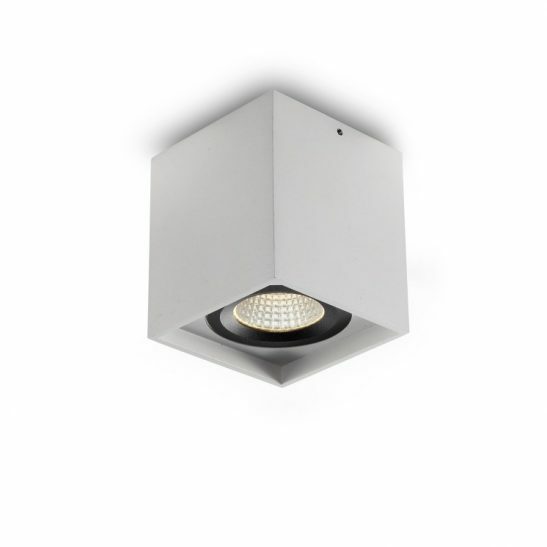 Each light has a diameter of 23mm that is 27mm deep and requires a 20mm hole cutout to fit the light into. The driver connects into the 240 volt electric supply. 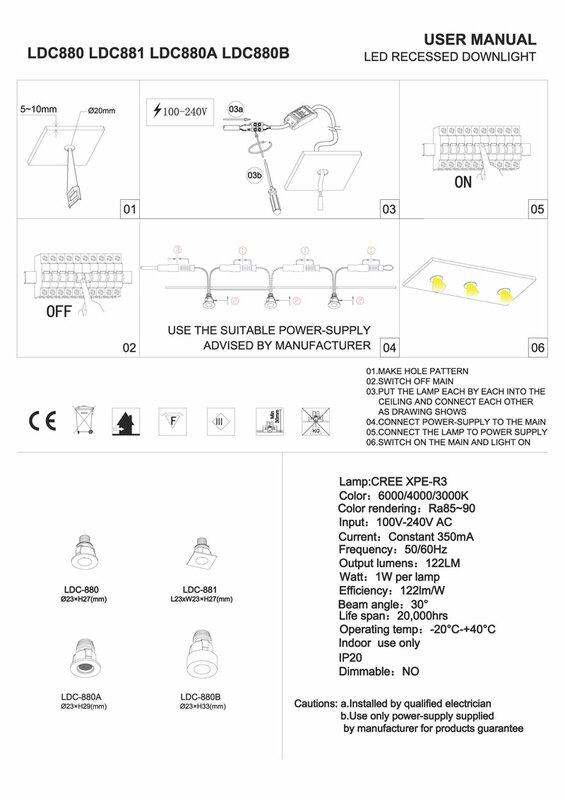 Installation of these plinth lights should be done by a licensed professional electrician. 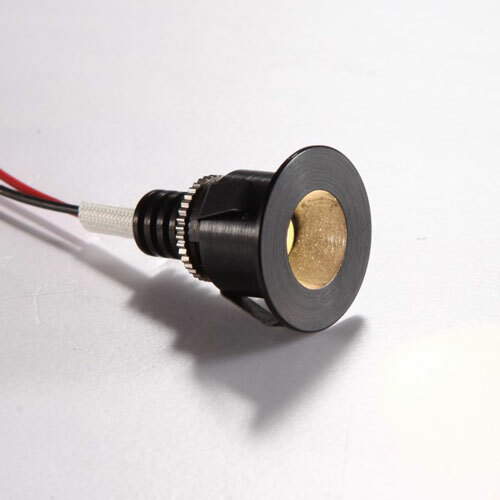 Rated IP20 these Kickboard lights are designed for indoor use only. These gold plinth lights use the latest LED technology and are specifically designed to provide 20,000 hours of maintenance free lighting. 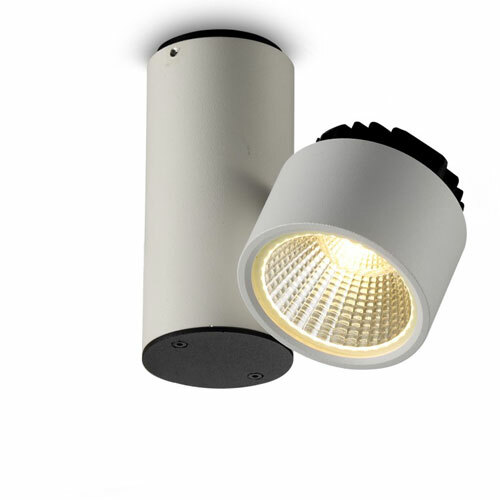 Since the LED is hardwired right into this light series there are no light bulbs to change ever. In addition, LED plinth lights are extremely energy efficient and are easier on the environment than most traditional types of lighting. 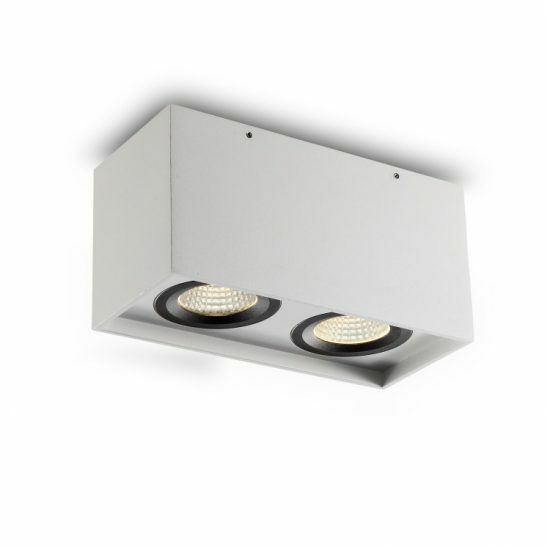 These plinth lights also comes with a lengthy 3 year guarantee so you can rest assured that you will be able to enjoy these lights for several years to come.